Kigali, Rwanda – 18 August 2017 – International Bridges to Justice together with its local entity Rwanda Bridges to Justice (RBJ) and the Rwanda Bar Association is bringing together 40 lawyers for a high-level training conference on August 21 and 22. The training aims to refine and strengthen the practical criminal defense skills of lawyers so they are better able to safeguard the due process rights of accused persons. 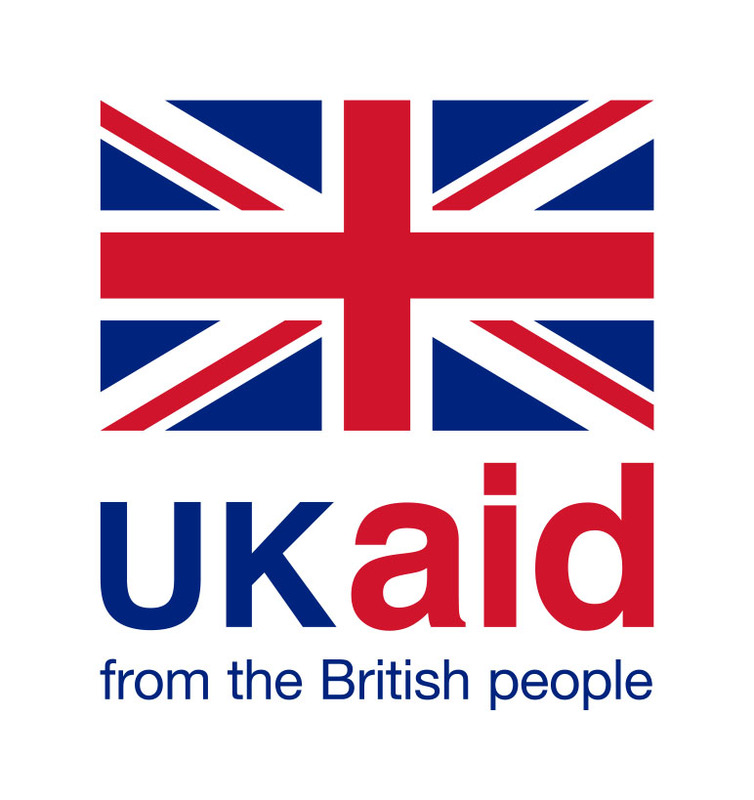 The event is supported by Global Affairs Canada, Rule of Law Expertise UK (ROLE UK) and UKAid. “For access to justice to be truly universal, everyone, especially the poorest of the poor must have legal protection. Training sessions such as these, by training the next generation of defense lawyers and bringing them together as a community, are a crucial part of making that happen,” said Karen Tse, CEO and Founder of International Bridges to Justice. 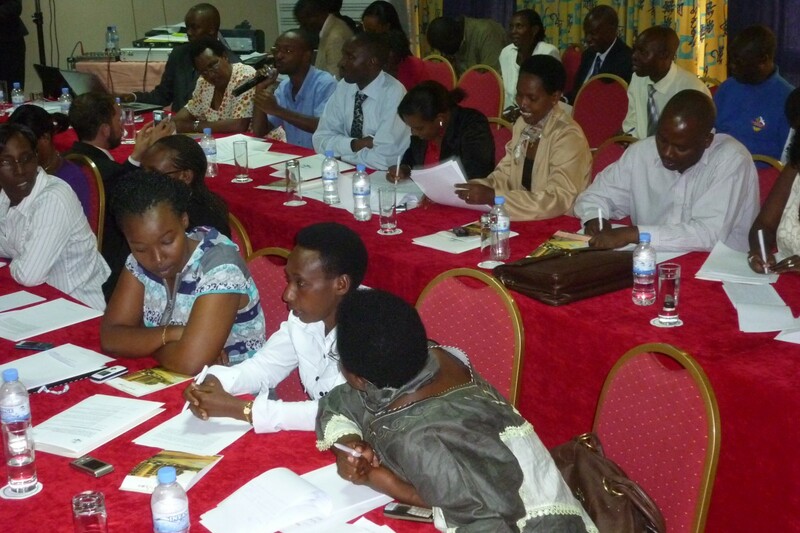 Held at the Grand Legacy Hotel in Kigali, the training will be an important way of connecting public defenders and creating a community of lawyers who share a common goal of strengthening the justice system in Rwanda, and enable them to catalyse change towards a fairer justice system for all. Topics covered include defense strategies, rights of the accused, and several trial skills sessions. The training will culminate in a mock trial allowing participating lawyers to put their skills into practice. IBJ welcomes all press to observe the training sessions, which will be held on the 21st and 22nd August 2017 at the Grand Legacy Hotel, Kigali, between 9 AM and 5.30 PM. In recognition of the fundamental principles of the Universal Declaration of Human Rights, International Bridges to Justice (IBJ) is dedicated to protecting the basic legal rights of ordinary individuals in developing countries. Specifically, IBJ works to guarantee all individuals the right to competent legal representation, the right to be protected from cruel and unusual punishment, and the right to a fair trial. International Bridges to Justice began working in Rwanda in 2010. In partnership with the Ministry of Justice and the Rwanda Bar Association IBJ worked to fill the gaps in criminal legal aid. In 2014, IBJ Fellow Maitre John Bosco Bugingo initiated the creation of IBJ’s autonomous local chapter, Rwanda Bridges to Justice (RBJ), with the same mission as its mother organisation International Bridges to Justice. Through the Defender Resource Center (DRC) in Kigali, RBJ provides the support necessary to motivate criminal defense lawyers, drives the movement to guarantee competent legal representation to the most vulnerable Rwandan defendants, including women, children, and the indigent, and builds a supportive community of legal professionals in the country.